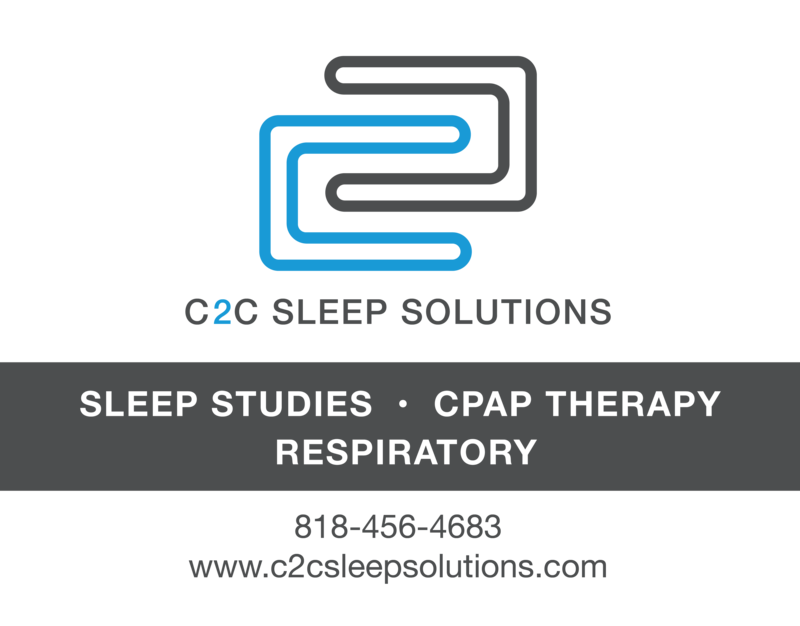 At C2C Sleep Solutions we have been helping patients with Sleep Apnea since 2010. Our goal is to help our sleep apnea patients with professional education and treatments for individual cases. Each step is carefully developed with a great hope for a positive healthy outcome. With the help of sleep tests, it has been easier to diagnose any potential cases. The rates of sleep apnea in the United States are growing every year and with the potential harmful effects no one should go without being properly diagnosed. We look forward to helping you start a journey towards a healthy sleeping cycle!